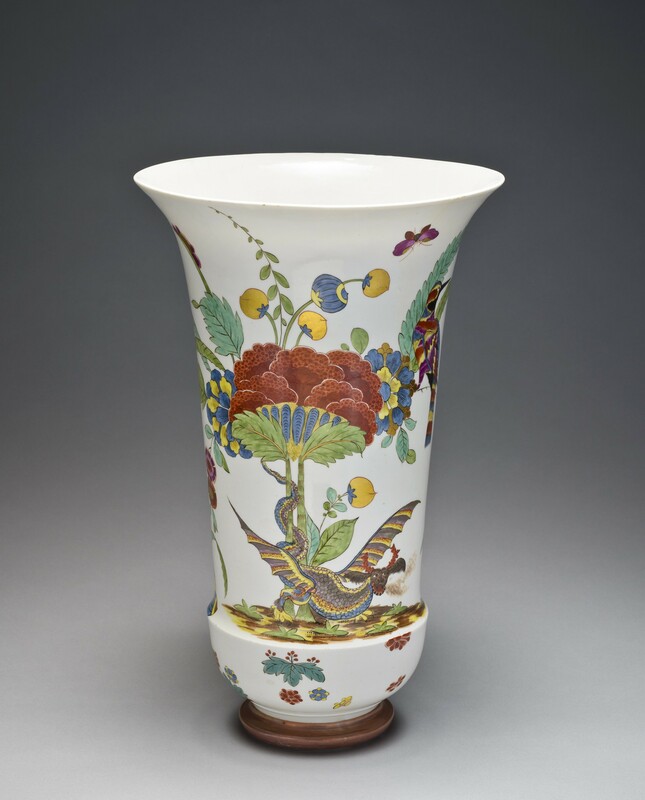 Malcolm Gutter has been collecting porcelain over several decades and has built up an important collection, with a particular focus on Meissen. Among the pieces on show are early experimental wares and eighteen items from the collection of Augustus II (“the Strong”), Elector of Saxony and King of Poland who established the factory. 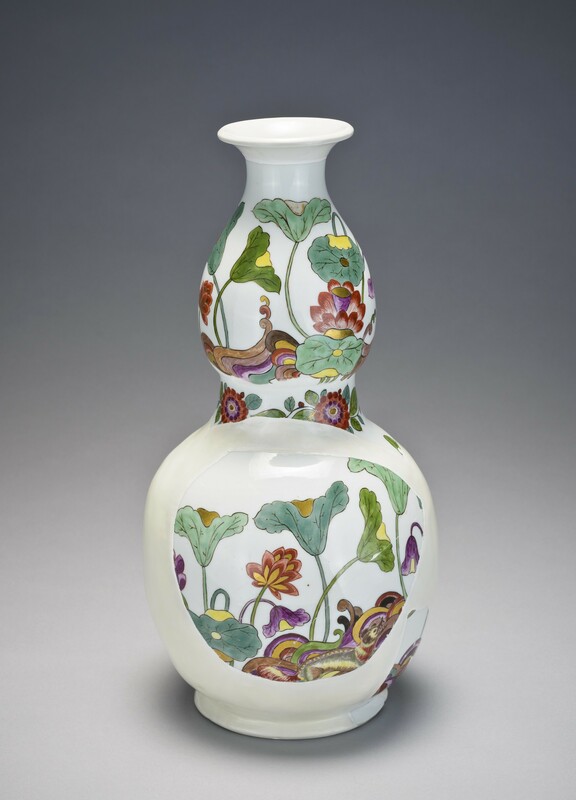 He commissioned Meissen, decorated in the style of Japanese and Chinese porcelain which he also avidly collected for his Japanisches Palais in Dresden and both German and Asian wares are to be found in this exhibition. 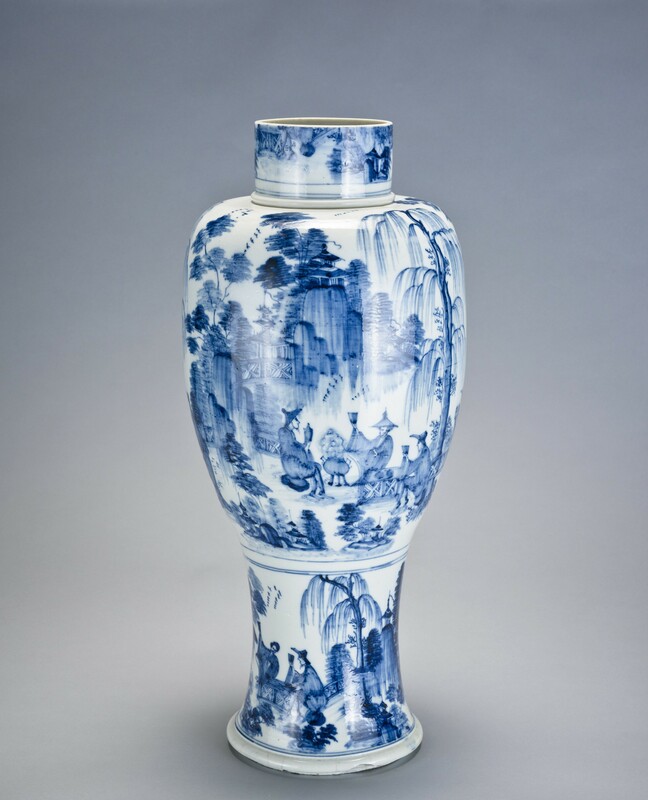 While some may think it is more than generous to loan your porcelain for an exhibition such as this it is in fact a “rehearsal” as Malcolm Gutter has promised the collection to the Museum. He is a very gifted and generous collector.